Don't stay in the past! 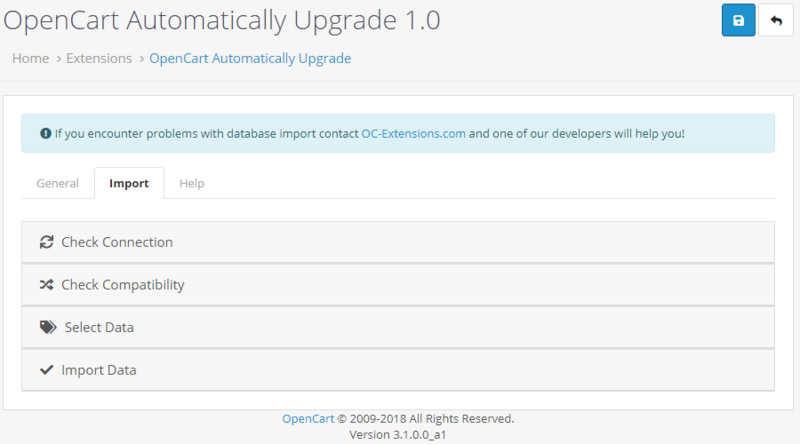 Upgrade now your OpenCart 1.5 or OpenCart 2 store to latest OpenCart version just pressing a button! 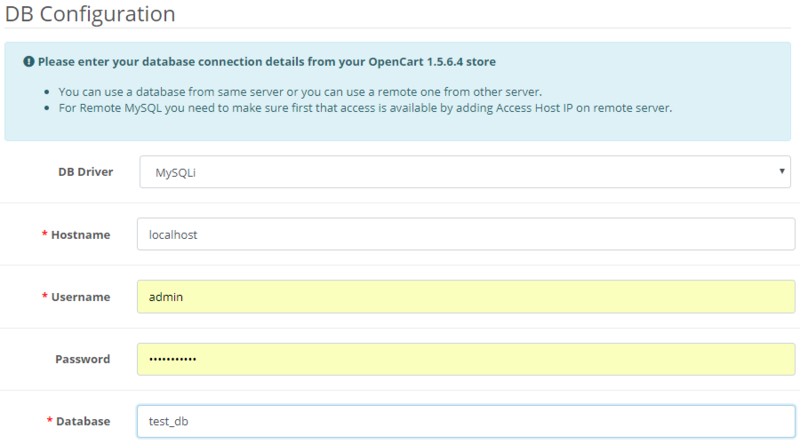 OpenCart 3.1 it's in Alpha stage and pretty soon in will be released. 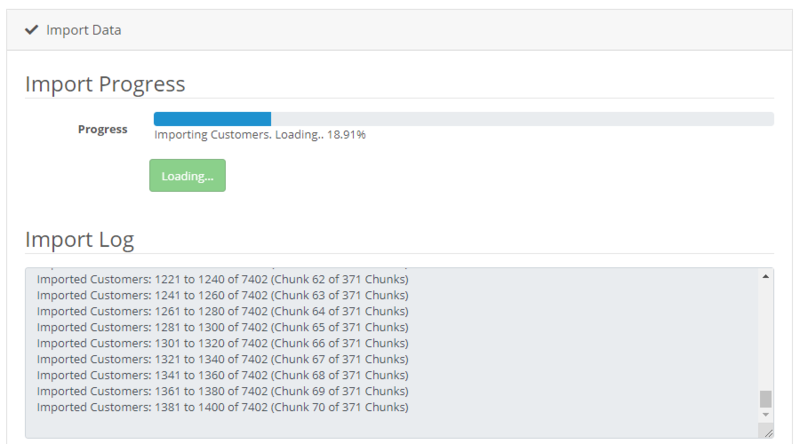 You have enough time to play with data migration to a new store on latest technology if you start now! 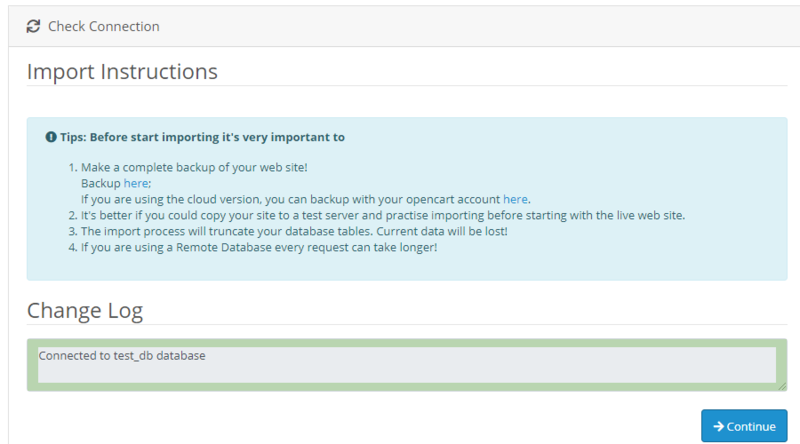 Just press Start button to migrate all your data from your OpenCart 1.5 or 2 store to latest version of OpenCart. No need to install other modules, connectors or to use third party services. And, best of all, no coding knowledge required. Just 1 click to import everything! 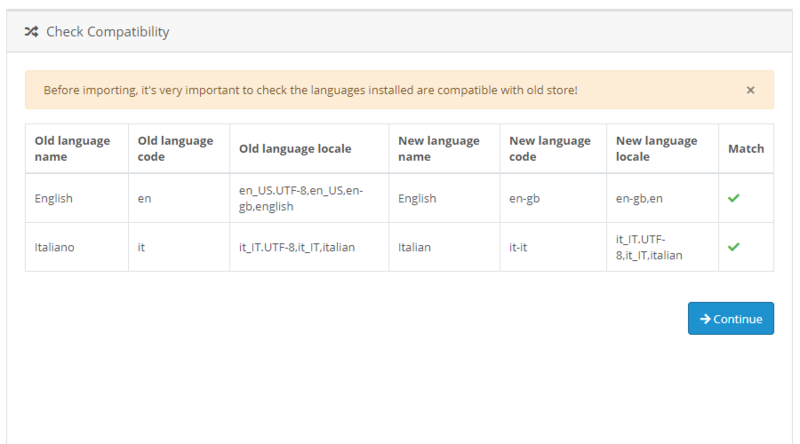 You have many options to connect to your current store database. 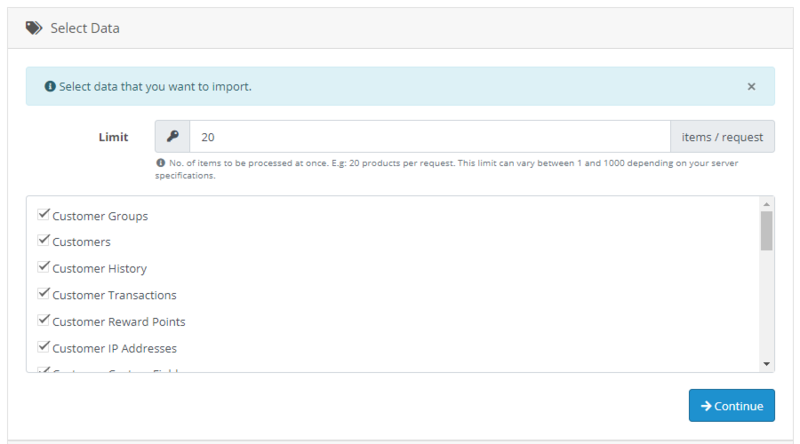 The most simple way is to connect directly to your OpenCart 1.5 or 2 store database. It's easy, secure and effective. You can also copy your DB to your new server for a much faster import process. If you have database modifications like SEO extensions which use multi-language or new database tables or fields and you need to also migrate do not worry. 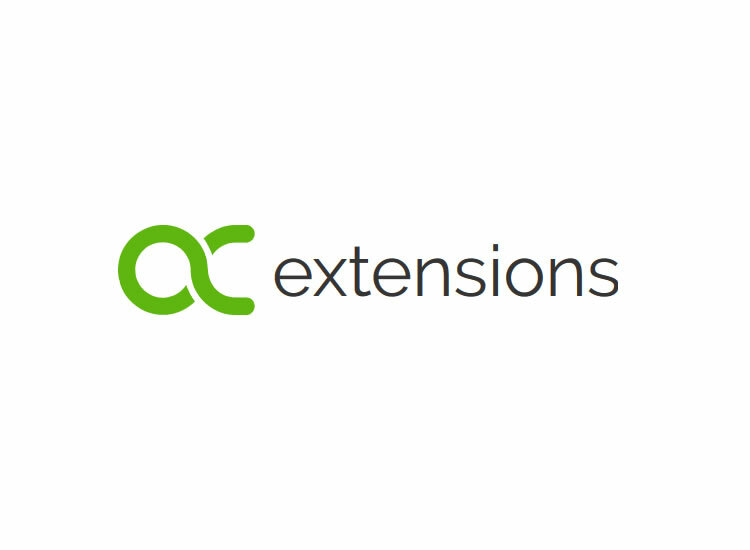 Our experienced OpenCart developers can customize the extension to work as you want to in order to fit all your special needs. Simple and quick. And at good rates. 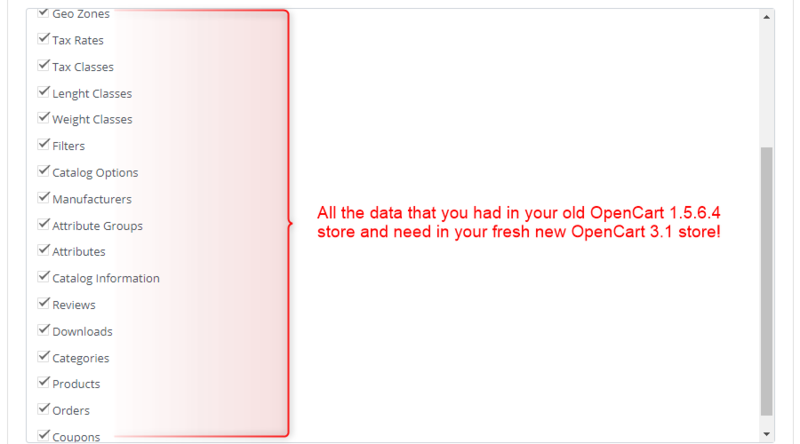 Customers can log into your new OpenCart store with their old passwords. No need to reset their passwords. 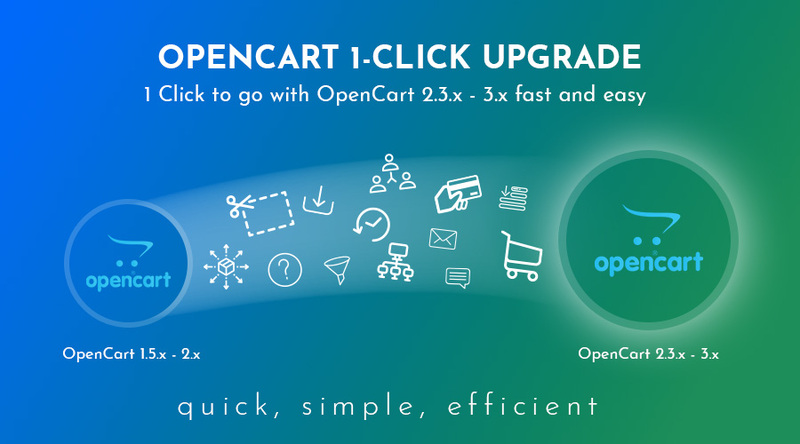 You can migrate all the data from your current OpenCart 1.5.x or 2.x store to latest versions of OpenCart quick, in a simple manner and extremelly efficient! 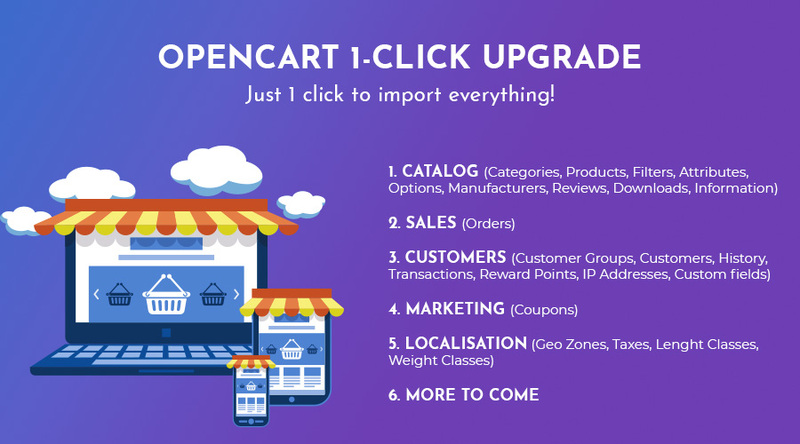 Most common answered questions about OpenCart 1-Click Upgrade. Fixed product viewed, date added.